Originally a Broadway play Latin History for Morons by John Leguizamo dropped was released onto Netflix. Photo credit: MiamiFilmFestiva. 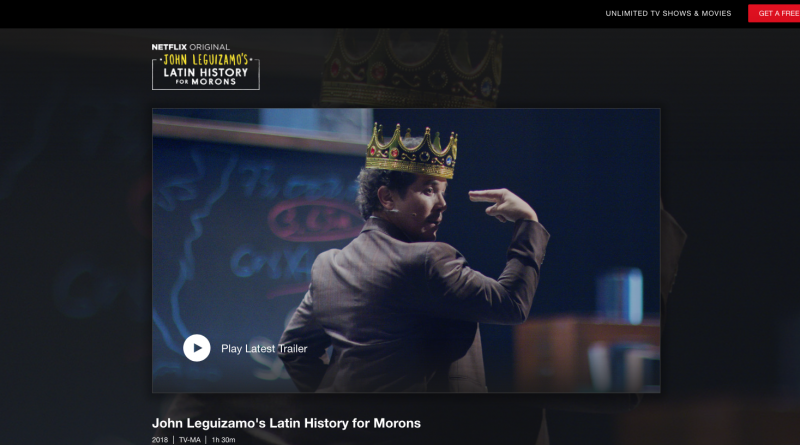 This month, Latin History for Morons by John Leguizamo dropped on Netflix. It’s an electrifying one-man show performed on broadway that discusses Latin history, which isn’t shown in most textbooks. John Leguizamo starts off the show by explaining that his son who is often getting bullied, needs help with figuring out who his heroes are for a school project, and how to solve his bully problem. John scans his son’s textbooks for the answer, but he fails in finding a hero he deems suitable for his son to discuss. Afterwards, he confronts his son’s bully’s father, who is a racist and a bigot. The bully’s father passive aggressively belittles John, and John with no comeback leaves the confrontation to figure everything out on his own. We get to see John’s research come alive as he performs many quick character sketches as different Latin figures in history. He throws out facts and statistics, which are shocking and hard to swallow, but sprinkles in bits of comedy to help us chug it all down. Leguizamo never holds back and likens much of the Latin history he never learned about to today’s political climate. He says things like “our inheritance, our gold, was stolen,” and that “Columbus was the Donald Trump of the New World.” There’s anger in his voice, and anger in the ideas that the textbooks he read growing up were whitewashed, and that systematic racism is real. He calls the genocide of indigenous peoples “The Caribbean Holocaust,” and he’s not too far off with all the evidence he gives. The show plays out much like a crash course for Latin history. It’s almost as if you’re in an actual classroom (especially with the set designed as one), and that Mr. Leguizamo is the professor. He schools audiences on the truth about the American Revolution, Civil War, and other historic events that Latin people took part in. He says that Latin people are more American than anyone can ever be, as they’ve fought in every single war America has ever had. He even says that Latin people financed most of the American Revolution. He pulls facts from textbooks written by diverse historians, and delivers these facts in his own unique way. The runtime of the show is fairly short, and you can tell that there are just so many facts and stories to tell about important Latin figures in history, that there isn’t enough time for it all. However, in the short amount of time John Leguizamo does have, he utilizes perfectly because he gets the audience to really think. He leaves everyone with homework, which is for them to research all of these things on their own. 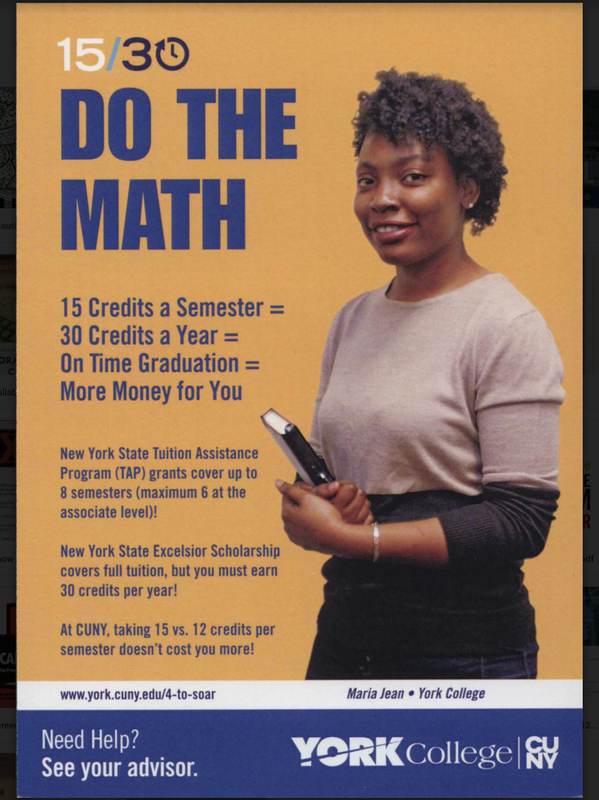 Latin History for Morons is a show you don’t want to miss if you like being informed on the issues of representation and race relations within America. It’s not only informative, but it leaves us with questions to ask ourselves. It asks us amongst other things, has America really ever changed since its birth, or are we reliving some of its history with each day that passes?